There’s absolutely nothing wrong about it, as the work of players such as Mark Wood (Trans-Siberian Orchestra), avant-garde artist Laurie Anderson, jazz violinist Regina Carter, Myleene Klass (British pop group Hear’Say), and Miki Fujimoto (violinist in the progressive rock band Fantasmagoria) prove out. These are serious, accomplished musicians who no doubt began their training in the rigors of classical music but later found their path to more contemporary and often experimental music. All have following that appreciates their creative voices. And they probably had good counsel from their favorite violin maker. 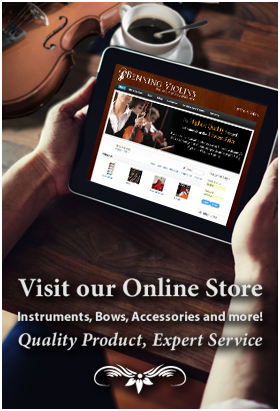 While designed for the violin, the pickups can amplify a viola, cello and upright bass. 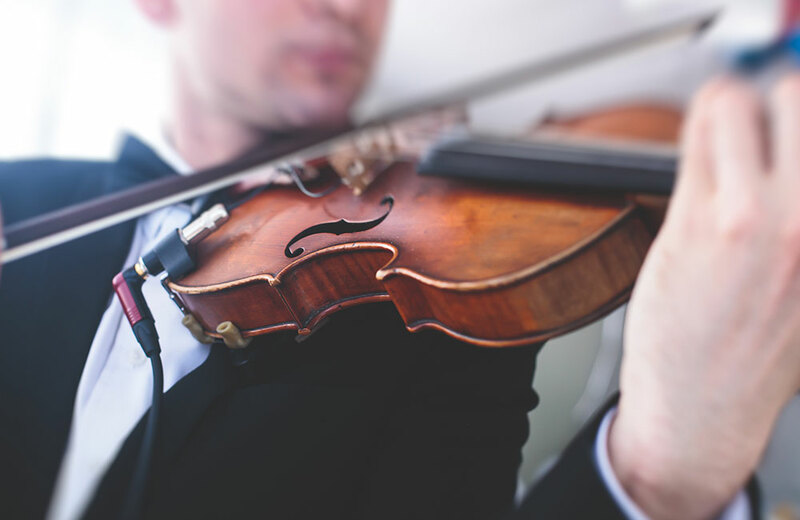 The additional advantage for the violinist, particularly those who want to provide a more theatrical performances, is the pickup is more mobile and therefore allows the player to roam about a performance space without being tied to a boomed microphone.